EUSEM welcomes applications for Fellowship of EUSEM [FESEM]. 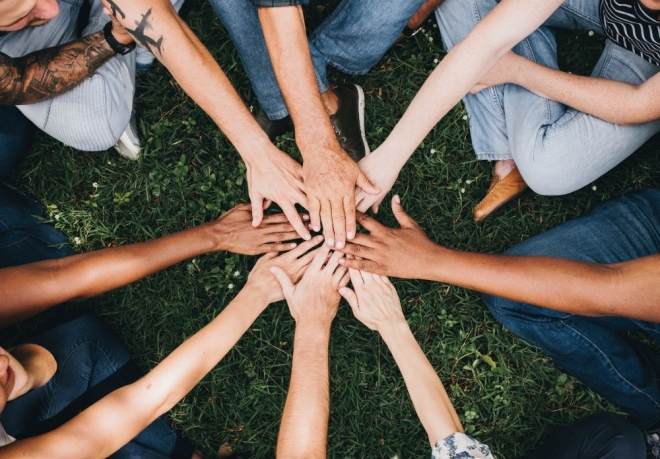 WHO and EUSEM share many common goals. 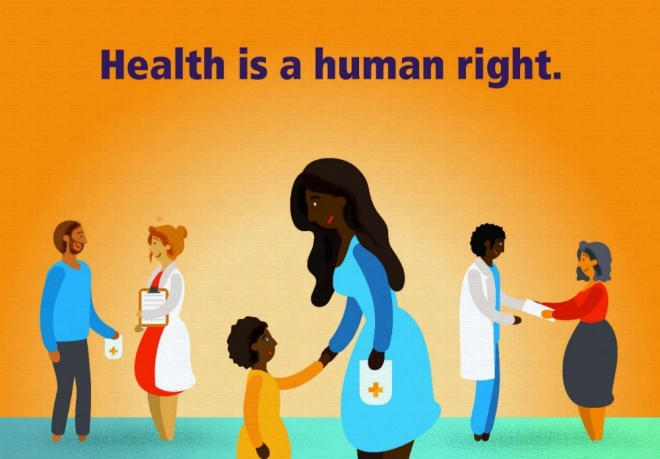 EUSEM shares the message that health is a human right and everyone should have the information and services they need, like Emergency Medical Care services. 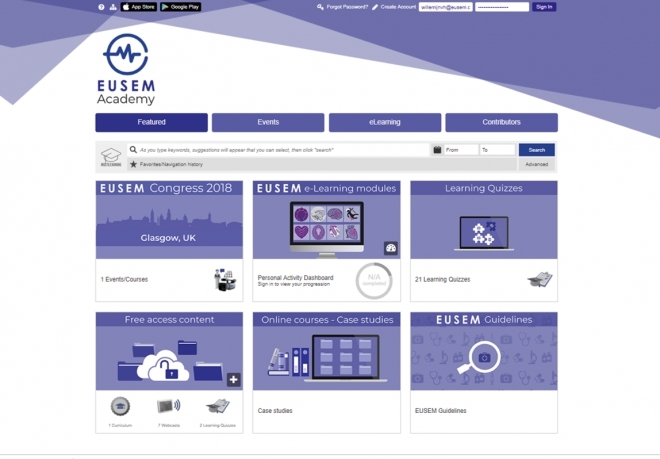 Because EUSEM advances education, we launched an eLearning platform together with an app to offer EM education based on the European curriculum at home and on the go! 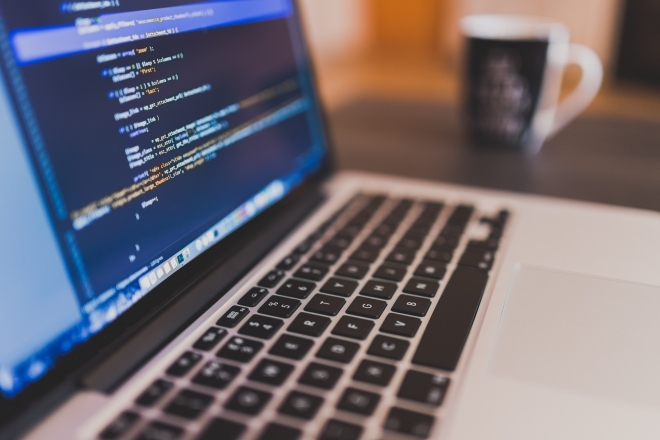 The registration to the YEMD Refresher Course 11 is open now! 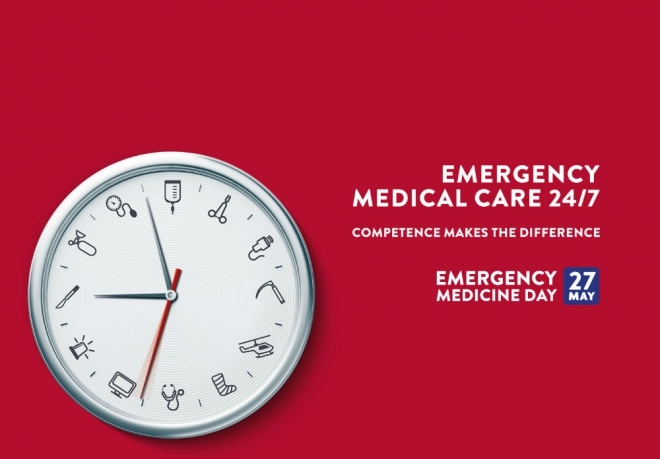 The Emergency Medicine Day-working group has launched a website to promote 27 of May as Emergency Medicine Day.